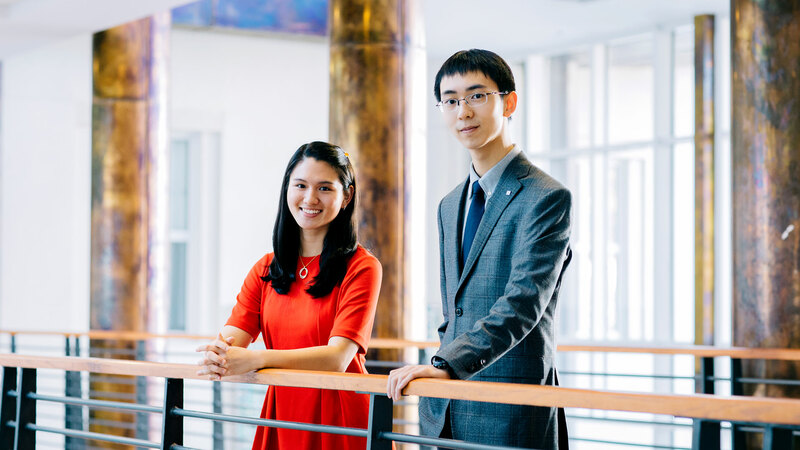 Three individuals from Emory are heading to China as Schwarzman Scholars. Each year, high-achieving Emory students win prestigious merit awards that enable them to study and/or work throughout the world. Located on the first floor of White Hall, the National Scholarships & Fellowships Program Office provides information and support for current Emory students and recent alums in pursuit of competitive merit awards. Students who are interested in working with us should complete the intake form and schedule an appointment with us.